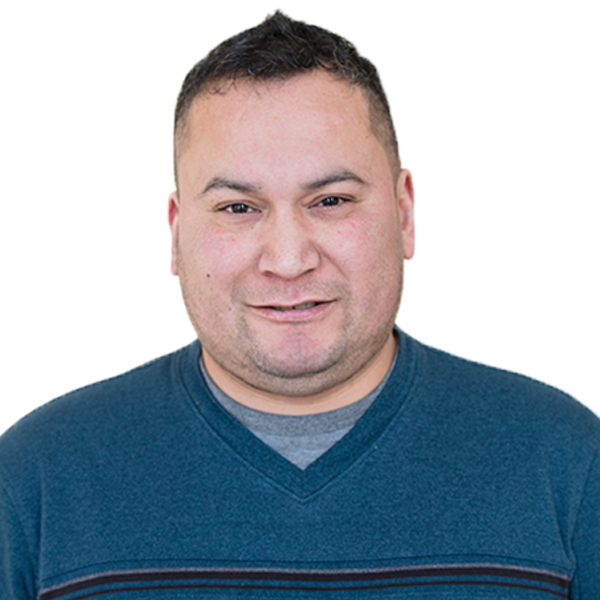 Ira Jourdain was born in Red Lake, Minnesota and is an enrolled member of the Red Lake Band of Ojibue. Jourdain has four children; two of them are currently enrolled at Bancroft Elementary School. He’s been involved in his children’s schools through volunteer work and serving on various site councils. 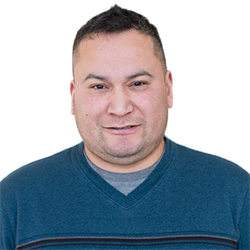 It’s his work in human services as a Minnesota Family Investment Program Manager— helping families overcome challenges like domestic abuse, substance abuse and affordable housing — along with his experience as a Native American parent that compelled Jourdain to run for the school board. He has a keen understanding of what many families face. Jourdain is a resident of the Kingfield neighborhood in Southwest Minneapolis.